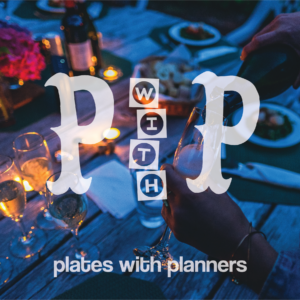 Please fill out the form to be eligible for the Plates with Planners event by THURSDAY, JANUARY 31 at 5 PM. A total of 10 attendees and 2 alternates will be selected randomly from all respondents who complete this form. Selected attendees/alternates will be notified by email on February 1st and will be asked to complete a payment of $10 which includes refreshments, a catered dinner, and drinks.